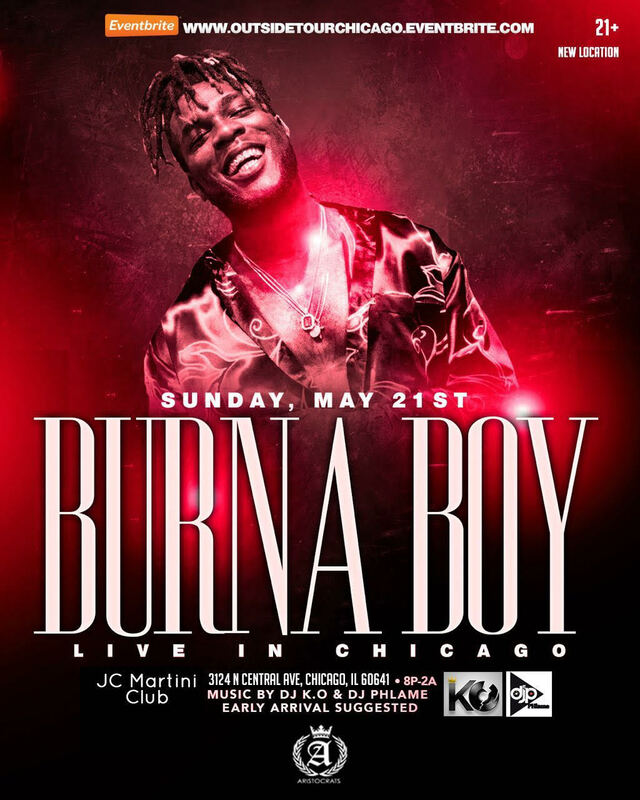 FACTORY78: EVENTS: Burna Boy US tour! 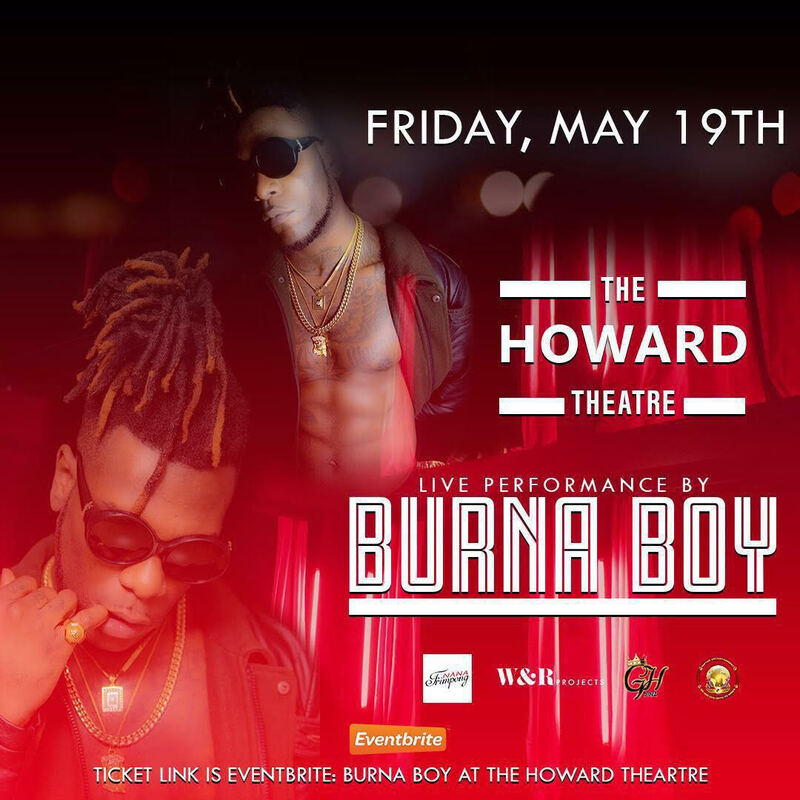 EVENTS: Burna Boy US tour! DALLAS!!! Big A Entertainment (@BigAEnt) presents Afrobeat-Dancehall Act, BURNA BOY (@burnaboygram) for the first time in Dallas Texas. 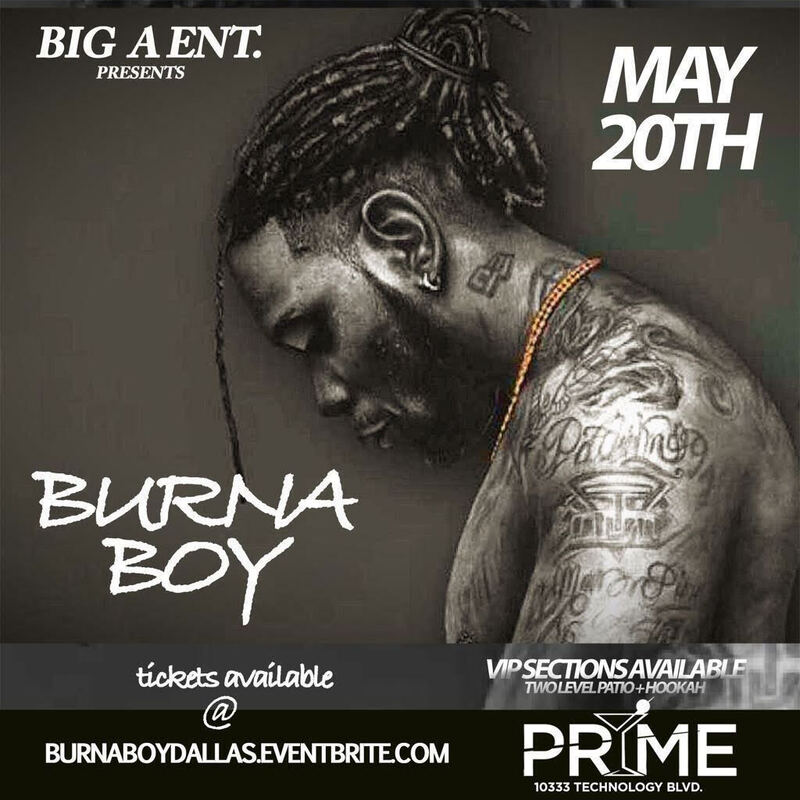 Performing hits like Like to party, Yawa Dey, Check & Balance, Soke and many more LIVE at PRYME Dallas 10333 Technology Blvd Dallas, TX 75220 on May 20th. Burna Boy Live For the First Time In Chicago! Afropop Rockstar Bura Boy Performing Live In Washington DC For The First Time On May 19th 2017.